Books of April! : Here are some of our top choices of the month! You are here: Home / Media Reviews / Books of April! Books of April! Here are some of our top choices of the month! I received a free copy of this book and I found it very interesting. I loved learning more about the Jewish upbringing and loved the glossary of Hebrew terms. This is a great book for children and I highly recommend! 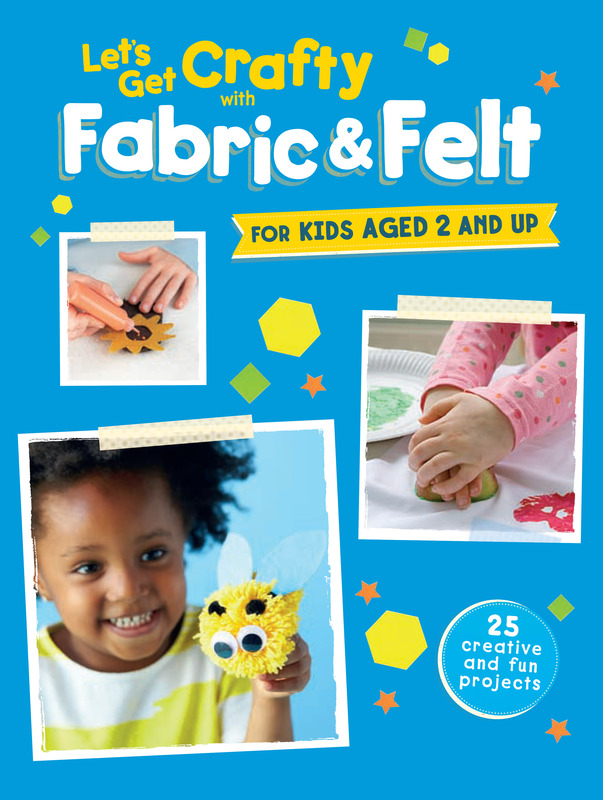 The Next two books are great for children and getting crafty at home! 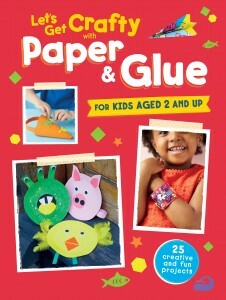 Bring out your child’s creative side with Let’s Get Crafty with Paper & Glue. This inspiring book has 25 easy-to-achieve projects that you and your child can enjoy making together at home. 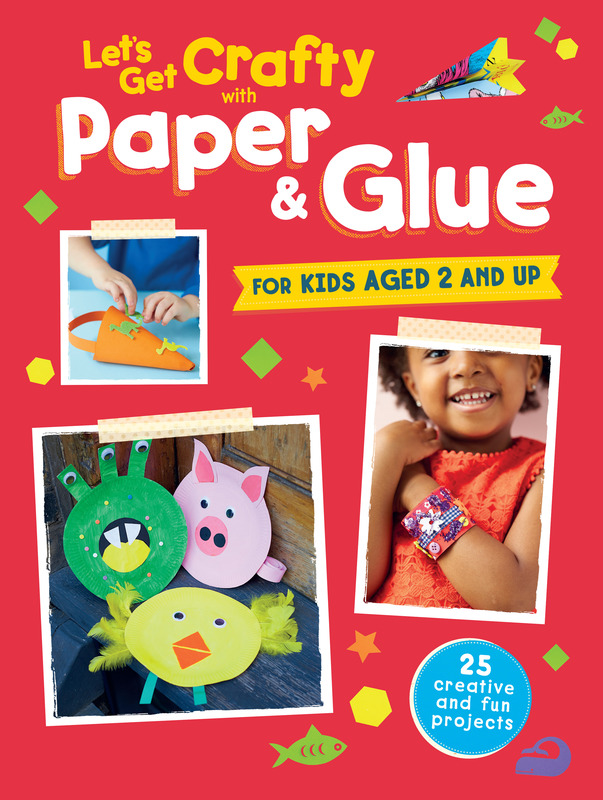 With ideas including colourful projects such as party bag cones, cardboard tube bracelets for dressing up and paper chains for birthdays, decorations or even Christmas, there’s all kinds of crafty fun to be had. Other creative ideas include button photo frames, stained glass butterflies and a super-snappy crocodile. You’ll be sure to find a project that will excite both you and your child into creating enjoyable keepsakes. The emphasis is on teamwork, with you helping with the tricky steps, such as cutting out and your child doing the fun and messy parts, such as glueing, painting and decorating. I really like this one because it has such a great variety of different crafts that young children can do with the help of Mom or Dad or even big brother or sister! 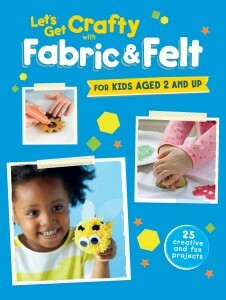 Bring out your child’s creative side with Let’s Get Crafty with Fabric & Felt. This inspiring book has 25 easy-to-achieve projects that you and your child can enjoy making together at home. With amazing animal projects, such as fun finger puppets, the buzziest pom-pom bumblebee and a cute cat mask, there’s all kinds of crafty fun to be had. Other creative ideas include customisable T-shirts, a fuzzy dinosaur badge and a crazy sock creature. You’ll be sure to find a project that will excite both you and your child into creating enjoyable keepsakes. The emphasis is on teamwork, with you helping with the tricky steps, such as sewing and your child doing the fun and messy parts, such as glueing, painting and decorating. All the projects have clear step-by-step instructions. This one has some great crafts for the upcoming Mother’s Day holiday! I like that this one is great for younger and a little older kids too! Have a young Dinosaur Lover in the house? They will love this book! 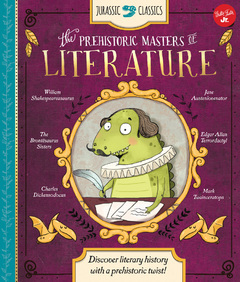 Discover Literary History With a Prehistoric Twist! Pride and Prejudice by Jane Austenlovenator, a clever critique of dinosaur manners disguised as a love story. I really love this book! It is perfect for ages 7-11 and a great way to learn about literature! 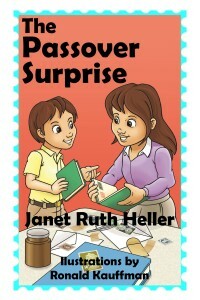 This is a book you will want to keep and pass down to other children. It’s quite unique and very creative! A beautiful storyteller, Saskia Lacey is an educational children’s author with an extensive teaching background. She is also the author of the Technical Tales series from Walter Foster Jr. Lacey has developed engaging children’s stories and projects for a variety of publishers and illustrators. This next one is a great one for families with kids of all ages! What does family dinner look like? Who talks the most? The least? 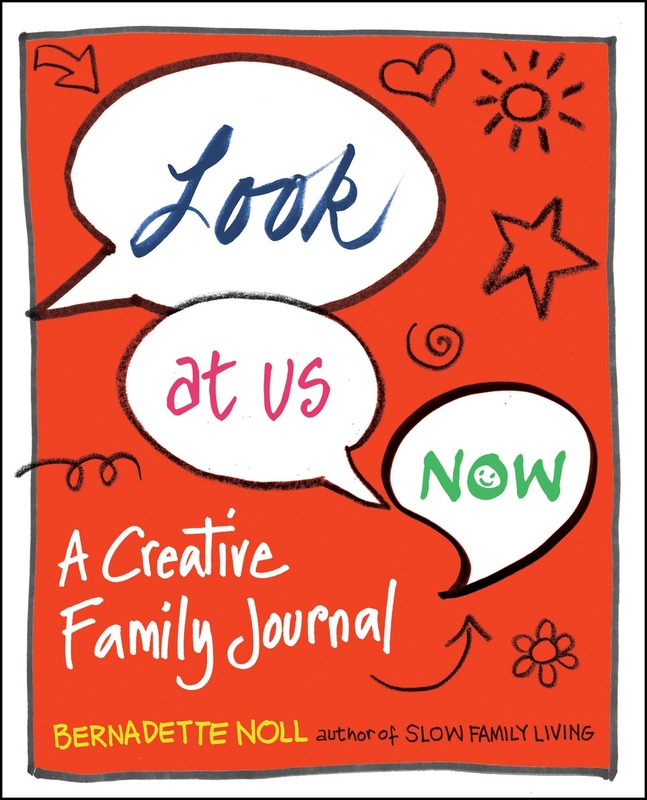 Designed for families of all ages, LOOK AT US NOW will foster connection, reflection, and creative fun. Self Disclosure: I received free copies of these books to facilitate this post.